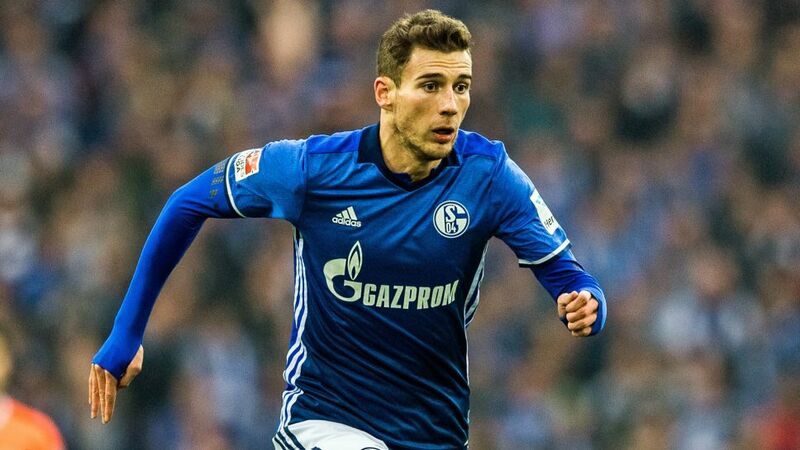 FC Schalke 04 midfielder Leon Goretzka has tipped new signings Holger Badstuber and Guido Burgstaller to help the Royal Blues to improve considerably in the second half of the season. Sign Schalke's finest to your Official Fantasy Bundesliga squad before the unlimited transfer window closes on 20 January! Schalke have had a mixed campaign to date, recovering after losing their first five matches before ending 2016 with a 2-1 defeat at Hamburger SV that left them 11th in the Bundesliga. Markus Weinzierl's side suffered three defeats from four in December, prompting the club to sign Badstuber on loan from FC Bayern München and Burgstaller from Bundesliga 2 outfit 1. FC Nürnberg. Badstuber's defensive qualities are well-known, but Goretzka is confident that Burgstaller will also shine in the top flight after the 27-year-old Austria international scored 14 goals in Bundesliga 2 before the winter break. "Both players suit us very well," Goretzka told Schalke's official website. "I think Guido Burgstaller's running will help us a lot going forward. After his successful first half of the season at Nürnberg, he's full of confidence. That's the be-all and end-all for a striker." Follow this link to vote for your Team of the Hinrunde!